Little Balboa Island community is located in Newport Beach, California. 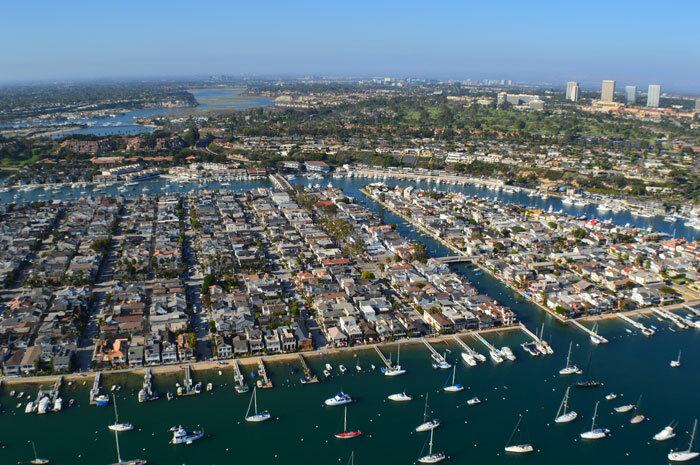 Little Balboa Island homes typically range in the $2,500,000 - $6,000,000 million dollar range and offer some of the best bay front and bay view homes in all of Newport Beach. Little Balboa Island neighborhood is a small section of Balboa Island with a limited number of homes on the market at any given time. The community offers underground utilities and is close to the town's nostalgic shops and excellent restaurants. For more information regarding Newport Beach Real Estate and select homes for sale please contact any of our Newport Beach Real Estate agents today. The Little Island is the smaller of the two islands found on the community and tends to be less expensive then the main island. This is in part due to the limited number of water front homes found in this section. This is still a desriable part of the island with homes selling in the $3 to $4 million range. For more information about Little Balboa Island homes for sale please contact us today at 949-444-1901. 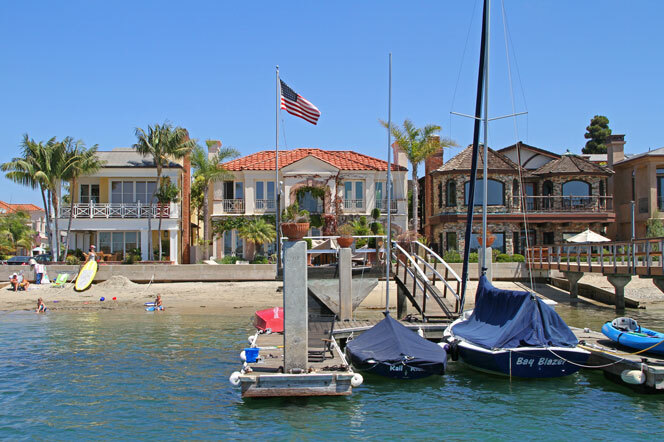 We specialize in the Little Balboa Island community and Newport Beach Real Estate.